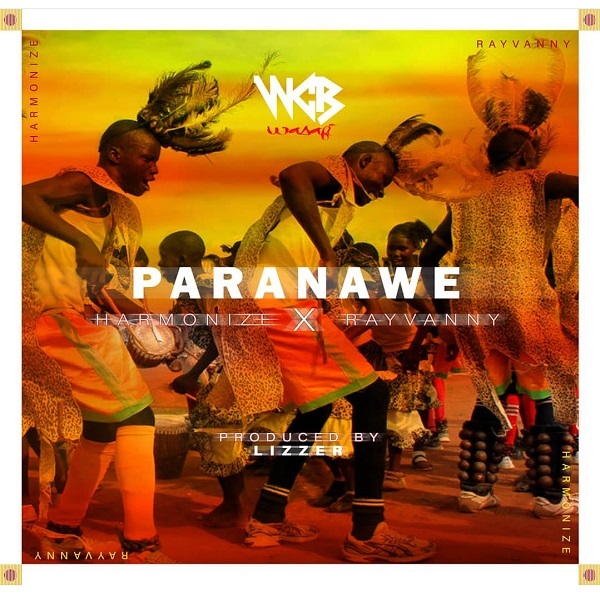 WCB Wasafi Records talented singer, Harmonize returns with a new single titled ‘Paranawe’ featuring label mate, Rayvanny. The Afrobeat banger, ‘Paranawe’ has special production preference from her in-house producer, Lizer Classic. In addition, Harmonize and Rayvanny flows with the ditty song which has a heavy beat. It serves as his third single of the year. Listen to “Harmonize Paranawe”, download and share your thoughts below.